At Amazon, we’ve been investing deeply in AI for more than 20 years. 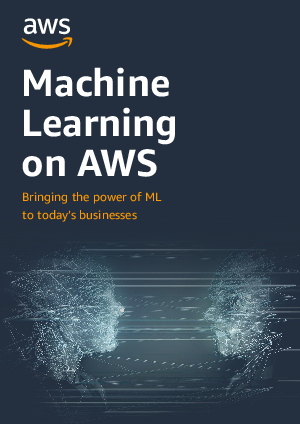 Machine learning (ML) algorithms drive many of our internal systems, and have formed the core of our customers' experience —from the path optimization in our fulfillment centers, and Amazon.com’s recommendations engine, to Echo powered by Alexa, and our new retail experience, Amazon Go. Our mission is to share our learnings and ML capabilities as fully managed services, and put them into the hands of every executive, developer, and data scientist.